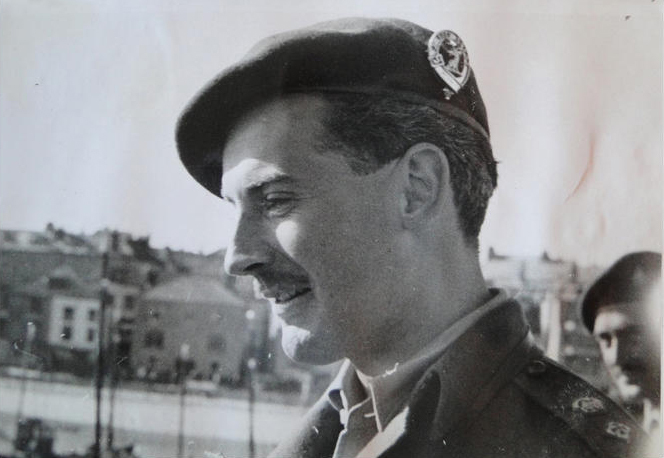 The Commando Veterans Archive has been developed in order to appeal to all those who have an interest in the Commandos from the time of their formation In 1940 to the present day. It is dedicated to all who have earned the right to wear the coveted Green Beret and be called a Commando. The first Commando units raised in 1940 were the Army Commandos. In 1942 these were then followed by the first Royal Marine Commando units. The Royal Navy and Royal Air Force also provided Commando personnel in WW2. If you are a Commando, a member of the Commando family, a friend of the Commandos, or simply have an interest in the Commandos, you are welcome to add to and enjoy the site. Please feel free to pay tribute, research or simply satisfy the curiosity that you may have about the proud history of the Commandos. Image shows Lt Col Dawson on 'Maid of Orleans' briefing D & E Troops of No. 4 Commando. Photo © IWM (B 5098). 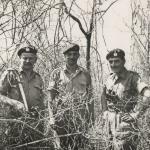 View in the Commando Veterans Archive Gallery [ Go to Gallery ]. Read our guide on research, service records, and how to explore our Archive [View]. We do NOT hold Service Records. If you wish to ask specific questions regarding the Commandos , whether on individuals, units, campaigns, equipment, insignia etc, please visit our website forums. Once your registration is approved, you will be able to create a post in the relevant forum and add the many questions that you may have. Register to add your messages or photos on the Forum [go to forum registration]. We have a Gallery with 11,000+ images [view..] ; an Archive with 3,850 + bio pages [view..] ; a Forum [view..] where you can browse, ask questions, add content/photos; Rolls of Honour; Nominal Rolls; Operation reports, and so much more. Whether you are considering a future military career in the Commandos, or simply curious, you should make yourself aware of their history and the origins of their training. We dispel some common myths and detail the Commando historical timeline. 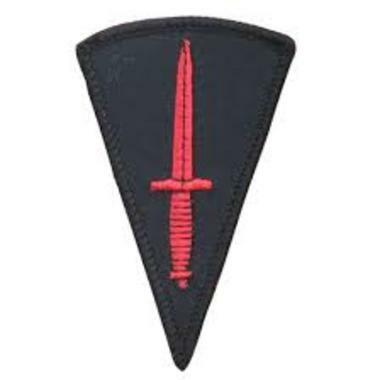 From their formation in 1940, when there were only Army Commandos, to the formation of other Commando units including the first Royal Marine Commando unit in 1942, their expansion in 1943 and 1944, and ultimately into the Commandos of today. Included are films about todays 'Pre Royal Marines Course', and another about WW2 Commando Training called "The Green Beret". World War 2 Training image gallery [View]. 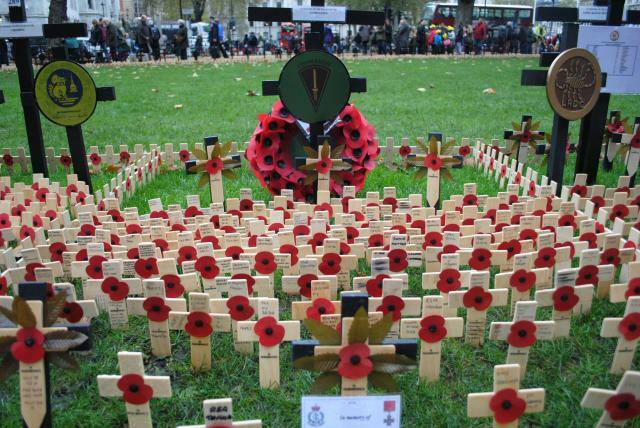 Our WW2 ROH is complete [view] . We are now looking for more information about those who died in Service, or during their Commando training, from 1946 to the present day. To date we have added over 600 names. If you have information about any Commando, please post a message on our Forum with the details, or use the Contact Form. [view]. There are two ways to view our Roll of Honour covering 1946 to 2017. It can be viewed in decade order [View], or searched by name or date died [View]. Do you have a name to add? Register on our Forum and post the details with the date deceased, and include a photo if you have one. Alternatively simply let us know by completing the Contact Form selecting the category for Obituaries.. [Go to form]. An interview with Lord Lovat recorded in 1978 in Inverness. The first speaker is Henry Brown OBE who compiled this interview onto a tribute tape for the Army Commandos. Lord Lovat tells of some of his memories of D-Day as the Commander of 1 Commando Brigade who spearheaded the D-Day assault. The tape was kindly donated by Ray Brooks son of Ernie Brooks No 4 Commando, implemented by John Mewett, and converted to MP3 by Mike Thomas at Yellow Wall studios Lockington Liecs. If your browser doesn't support HTML5 audio, right-click here and "save as" to download the file and play.